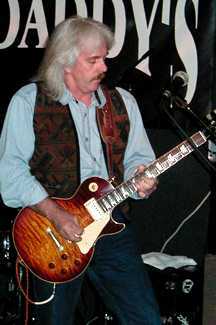 Smokin Gun was officially started in 1992 by Bill Majkut with Billy Appleton (guitar and lead vocal), Brad Spear (lead/slide guitar) and Bill Brammer (drums). The idea of Smokin' Gun was first conceived in 1985 and it started to get going with Jack Johnston in 1987 and again in 1990 with Jack and Mitch Alexander. Smokin' Gun finally came together in 1992 with the guys mentioned above. 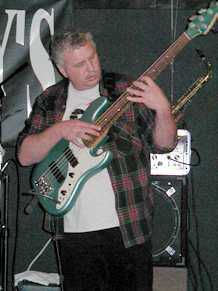 Brad left in July of 1994 to pursue his film-scoring career. Jamie and Jack joined at that time. 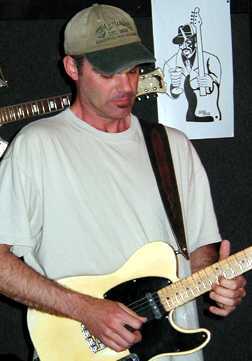 Billy Appleton left in 1997 right after Bad Luck Blues was released and was replaced by Curran Francis Stomberg III, aka "The Colonel". 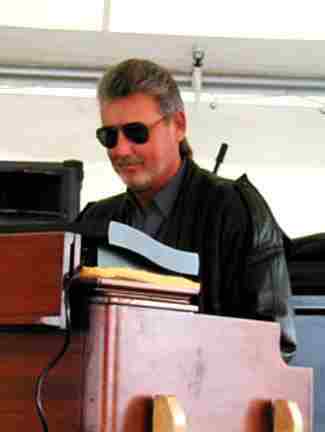 Ric Ulsky added his extraordinary talents on Hammond B-3 and keyboards in early 1998 and Bad Luck Blues won CD Of The Year from the Washington Blues Society that same year. 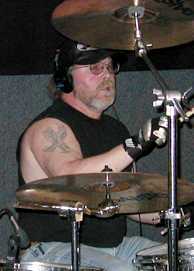 The Colonel left to form his own band in September 1999 and Brad enthusiastically returned to replace him. Brad and Ric's talents as musicians, recording engineers and producers brought a level of musicianship, versatility and drive that greatly expanded the band's sound while inspiring everyone. The band went through a period in between 1995 and 1996 when both Jack and Billy needed time off for personal reasons and we used guitarists Mitch Alexander, John Malone, John Carmody, Gene Nygaard, Doug Kearny and Craig Webb. 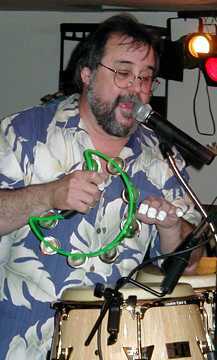 John Carmody played with Merrilee Rush, Little Bill and the Blue Notes, Epicentre and Smoke after a 5 year road career with Bobby Womack’s Peace band 1969-1974. Lest we forget, Ben Johnston did a fantastic job on drums for Smokin' Gun the last year we were alive! Formed in Seattle in 1992, Smokin' Gun rocked the music scene in the Great Pacific Northwest. 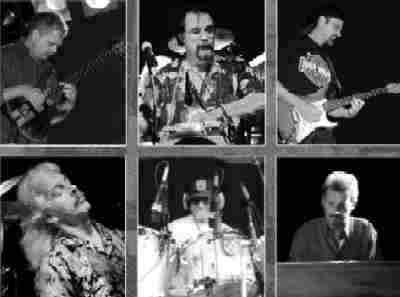 This great rocking blues band has its roots deeply entrenched in the early days of Pacific Northwest Rock and Roll. Smokin' Gun members grew up in such bands as: City Zu, Rocky & His Friends, Epicentre, City Limits, Shaker, Brave New World, Brian Butler Band, David Brewer Band, Blueport News, New Deal Rhythm Band, Sparky and the Starfires, Sleeper, ShyAnne , The Lost Varnais, Banana Brothers, Cold Power, and Grandma's Cookies.